If you are #BornOn3rdOfJuly, you will love food, eating and serving as well. It is mostly eating and exploring new places to eat that takes precedence. And in my case, it is so much true. Well, I am no Linda Goodman but being born under Zodiac of Cancer, I love to eat and to explore. So now you know, what I did this 3rd of July? 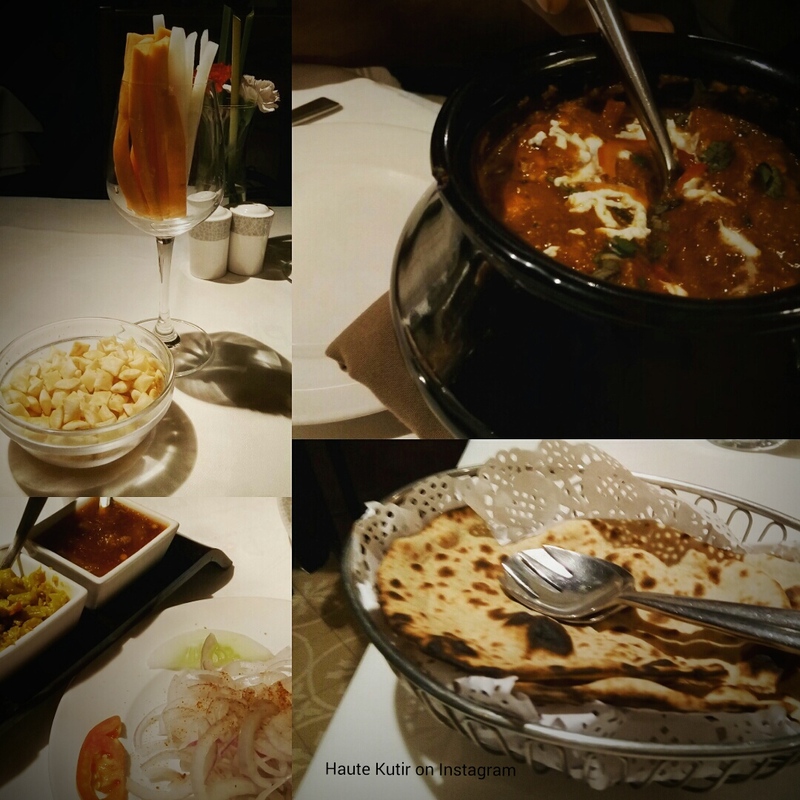 So this 3rd of July, I was aching to have some Indian food, preferably Punjabi. After an hour of food guide surfing and on-road shuffling, we finally found what we wanted on Askme.com and zeroed in for Pebbles, the fine dine from Juhu residency with another branch in Andheri west, opposite to Infinity mall, linking road. We have always seen it on our way to Kailash Parbat, Red Box and others, given the need to be at quite a place, we entered the restaurant and took seats. First impression- The restaurant looked neat, clean and well maintained. We were greeted by attendants who quickly escorted us to the table of our choice. Plus one point. Here's the seat that we too. Isn't it look resplendent, bright and yet sober? The cutlery and table were clean too and the ambiance was quiet, peaceful and pleasant. 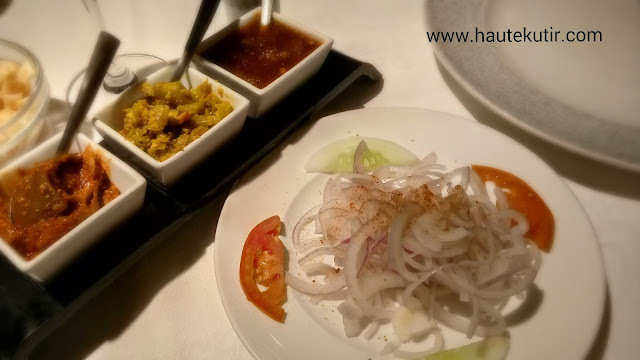 For the main course, we ordered from North Indian cuisine. It was Tandoori Roti [Indian Bread] and Spicy Paneer Khurchan [Cottage Cheese gravy]. 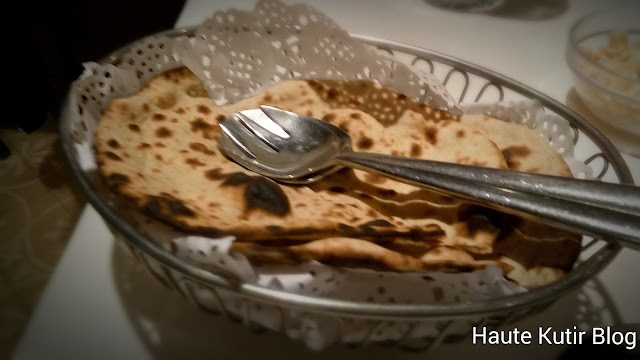 The Rotis were crispy, soft and adequately cooked. The Cottage cheese was soft and mellow, and the dish was rich and spicy. The restaurant served chopped and garnished raw onion salad. The food was hot and tasty. The portion for a side dish was more than sufficient for two of us. We were quite filling and hence skipped desserts. Post dinner, finger bowls were duly served and attended. In fact whole through the dinner, the steward was quite watchful and prompt with helpings whenever needed without us asking for the same. Another one point for Hospitality and ability to maintain clean surroundings. 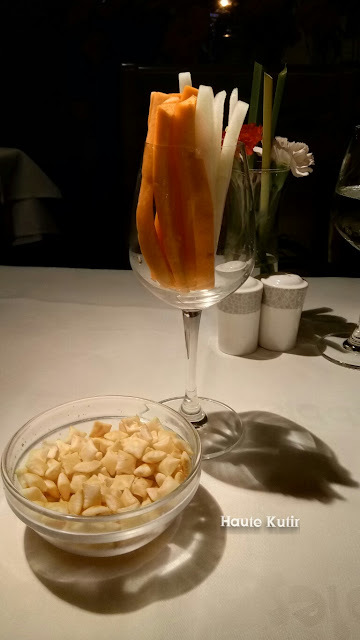 Haute Kutir Verdict: At the outset, I was not too keen to visit Pebbles for my birthday dinner but almost quiet surrounding except for an ex-model on another table, in her attempts to vie up attention, did make it little weird. The gentry appeared to be decent and families were seen enjoying their quiet dinner. Ah! such respite from ill-mannered kids and their bantering at the eateries. 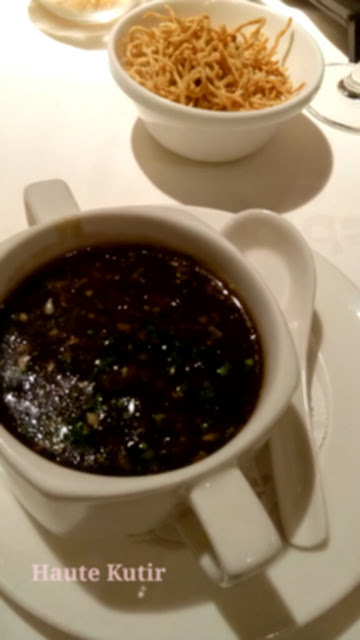 Nevertheless, the food was decent, rich and filling. The price is slightly on higher side but given the portion it is equitable at similar places. 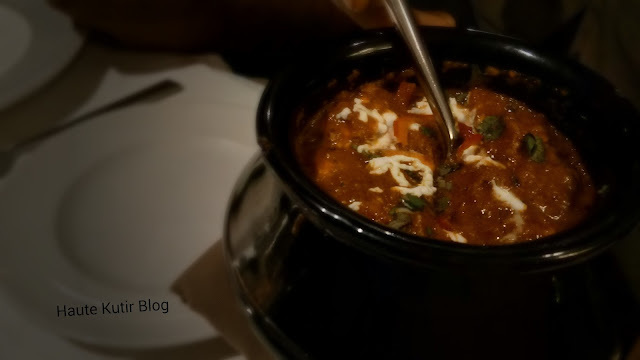 Overall, it was a good dining experience at Pebbles and we may definitely visit it next me. Well that was my review for Pebbles, Andheri West. In case if you want to know more about the place or any other restaurant, do Askme or ask me. 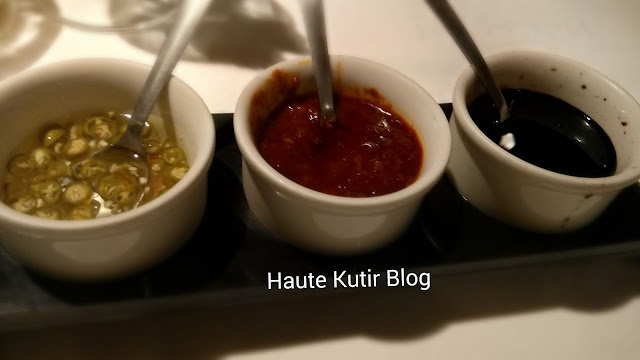 Stay tuned to Haute Kutir Blog for more updates on food, restaurant and reviews.